Should I Take Asprin To Prevent Heart Attack or Stroke? 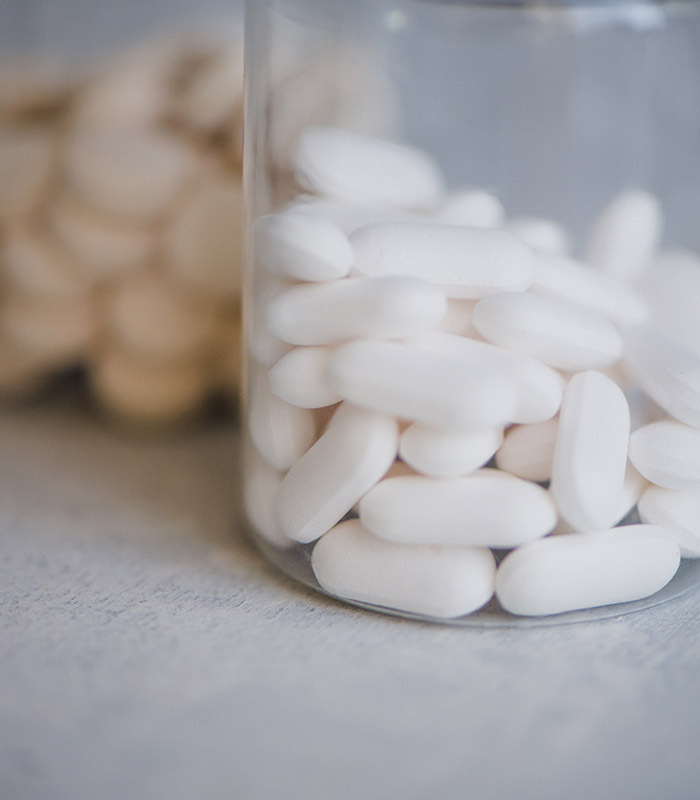 This year there has been much buzz surrounding the use of aspirin for preventing adverse cardiovascular events such as strokes, transient ischemic attacks (a.k.a. mini-strokes), angina/chest pain, heart attacks, and death related to heart diseases. For years a once daily baby aspirin was believed to have a benefit on heart health for the vast majority of patients. This article was submitted by Antonino Laquidara, Clinical Pharmacy student at Albany College of Pharmacy & Health Sciences, as part of the completion of his internship program at Capital Cardiology Associates. For years a once daily baby aspirin was believed to have a benefit on heart health for the vast majority of patients. In August and September of this year, three new studies (the ASPREE, ARRIVE, and ASCEND trials) have cast some doubt on aspirin’s place in preventing someone’s first harmful cardiovascular event. However, it is essential to know all the facts regarding these studies and to speak with your health care provider before making any decision regarding your use of aspirin therapy. To start, all three of these new aspirin studies looked at patients who had no heart diseases or medical conditions referred to as atherosclerotic cardiovascular diseases (ASCVD for short). ASCVD includes coronary artery disease, peripheral vascular disease, angina/chest pain, and a history of heart attack or stroke. Since these trials did not study patients who had ASCVD, if you have a history of ASCVD, this newly published data would not apply to you. In patients with ASCVD, the use of aspirin once daily is still recommended based on available data. The first of the three trials, the ASPREE trial, looked at elderly patients over the age of 70 years of age (or over the age of 65 years of age if they were African American or Hispanic) who were considered to be at a Low risk for developing ASCVD. The study found that a once-daily baby aspirin did not provide any benefit with regards to preventing ASCVD. In addition, the ASPREE trial found that in this group of low-risk patients, the use of a once-daily baby aspirin increased the risk of serious bleeding events and death. The second trial, the ARRIVE trial, studied patients who were considered to have a Moderate risk for developing ASCVD based on current ASCVD risk calculators. The ARRIVE trial found that while there was no benefit to taking once daily aspirin, there were also few safety concerns with the medication. The ASCEND trial found that diabetic patients taking a once-daily baby aspirin had a significant benefit on heart health (by preventing ASCVD), but it also had a significant increase in bleeding events. According to the ASCEND trial, the use of aspirin should be based on each individual’s risk of ASCVD versus that person’s risk of bleeding. If you are curious about your risk for heart disease, please contact your provider to schedule an appointment. What did the study research? Elderly patients at a LOW risk for heart attacks and strokes. Patients at a MODERATE risk for heart attacks and strokes. Diabetic patients at a HIGH risk for heart attacks and strokes. Was a heart health benefit found? Was a bleeding risk found? Once daily aspirin was more harmful than helpful in this group. Once daily aspirin was neither beneficial nor harmful in this group. Aspirin’s benefit in this group is more patient-specific. Your health care provider will have to weigh the risks and benefits before deciding if once daily aspirin is good or bad for you. Finally, while all of this new information about our “wonder drug,” aspirin, can seem gloomy, there is a silver lining. The authors of the ARRIVE trial suggested that we are finding less benefit to aspirin use primarily because we are getting better at treating the other causes of poor heart health. New medications for high blood pressure, high cholesterol, and diabetes have been drastically reducing the rates of heart attacks, strokes, and death; their benefit is partly what diminished the usefulness of aspirin. In fact, all three aspirin trials grossly overestimated the number of patients they believed would die by the end of their respective studies because they were using models designed before so many of our new medications, guidelines, and practices were implemented. Although modern medicine may be leaving aspirin behind, it is paving the way for many new and exciting therapies that are extending people’s lives every day. While aspirin may no longer be right for you, there will undoubtedly be something out there that can help protect your heart and your body. Speak to your doctor to learn what new treatments might be best for you. Written by: Antonino Laquidara, Clinical Pharmacy student at Albany College of Pharmacy and Health Sciences, Intern at Capital Cardiology Associates. Upon graduating in May of 2019, Antonio plans to pursue a residency and a career as a clinical pharmacist either in a hospital or an outpatient clinic.